We’ve already made our love for Zara abundantly clear—with its on-trend pieces and amazing price points, what’s not to like? But it turns out that some of the highest authorities in fashion are smitten as well, namely Christopher Bailey of Burberry and the one and only Anna Wintour. At a recent Condé Nast meeting to discuss the future of Glamour (the magazine is upping its digital ante), Wintour recalled Christopher Bailey telling her that when he visited Zara’s headquarters in Spain, he was blown away by the fact that its executives don’t believe in meetings. This is believed to be one of the reasons Zara is capable of turning new collections around so quickly—its team simply wastes no time. According to WWD, Wintour claimed to be intrigued by the brand’s speed and has plans to visit the headquarters soon. Talk about an amazing endorsement for Zara! 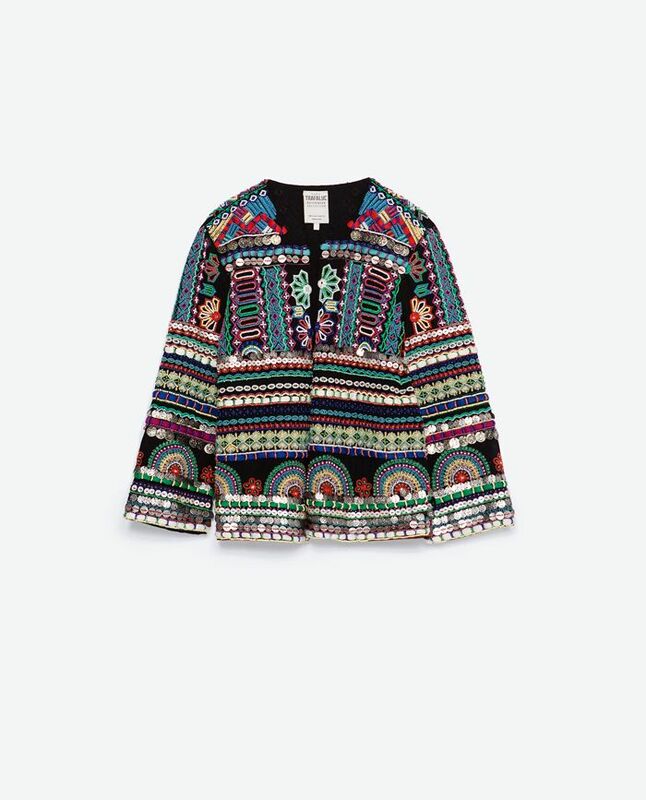 Scroll down to shop some of our favorite Zara pieces! Do you think meetings at work are worthwhile? Sound off in the comments!